QUẢNG BÌNH — The Sơn Đoòng and Thiên Đường caves might have hogged the international spotlight, but other caves are equally spectacular options for visitors to Việt Nam. Phong Nha-Kẻ Bàng National Park in Quảng Bình Province is frequently referred to as the ‘Kingdom of Caves’ for the magnificent specimens it boasts. 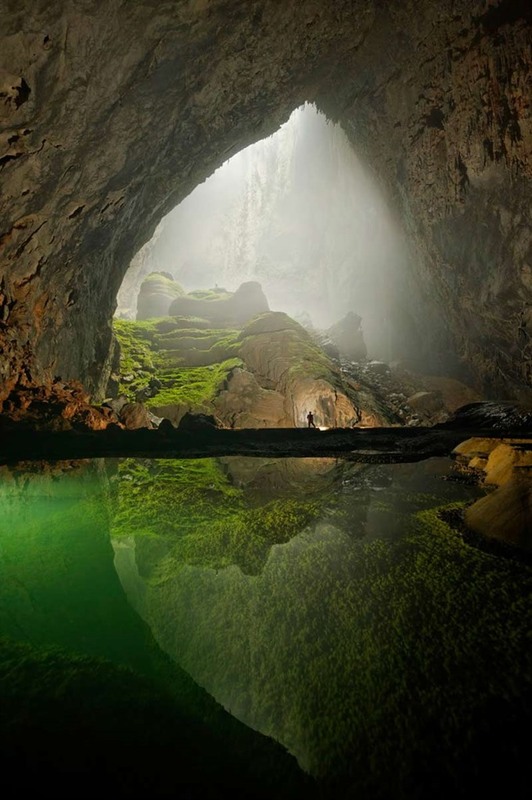 Its profile soared worldwide when the largest and most spectacular cave of them all, Sơn Đoòng, was covered by the likes of National Geographic, CNN and Business Insider. Since then, many famous travel magazines have used this name to refer to the central province of Quảng Bình. Lê Thanh Tịnh, director of Phong Nha-Kẻ Bàng National Park, said more than 350 caves have been discovered in the park over the last 25 years, of which 30 have become tourist attractions.